1. 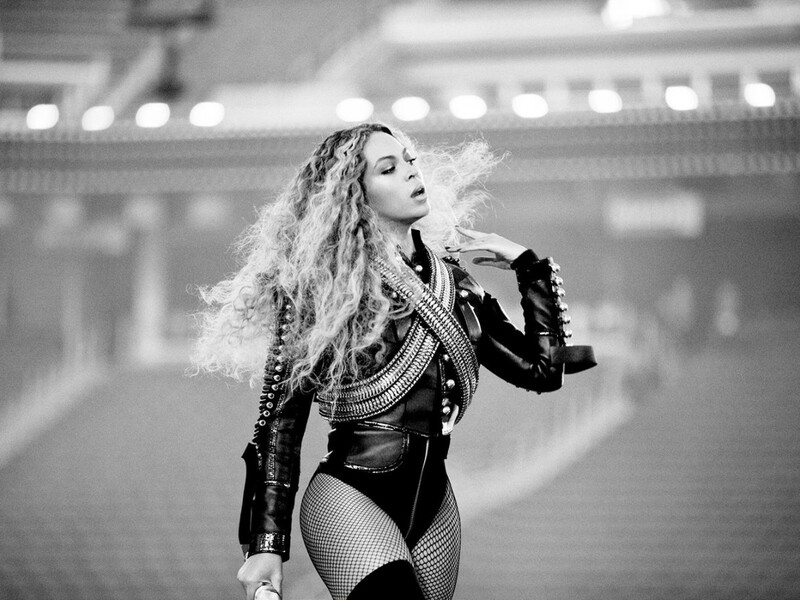 Dallas Cowboys stadium releases crucial tips for Beyoncé concert. 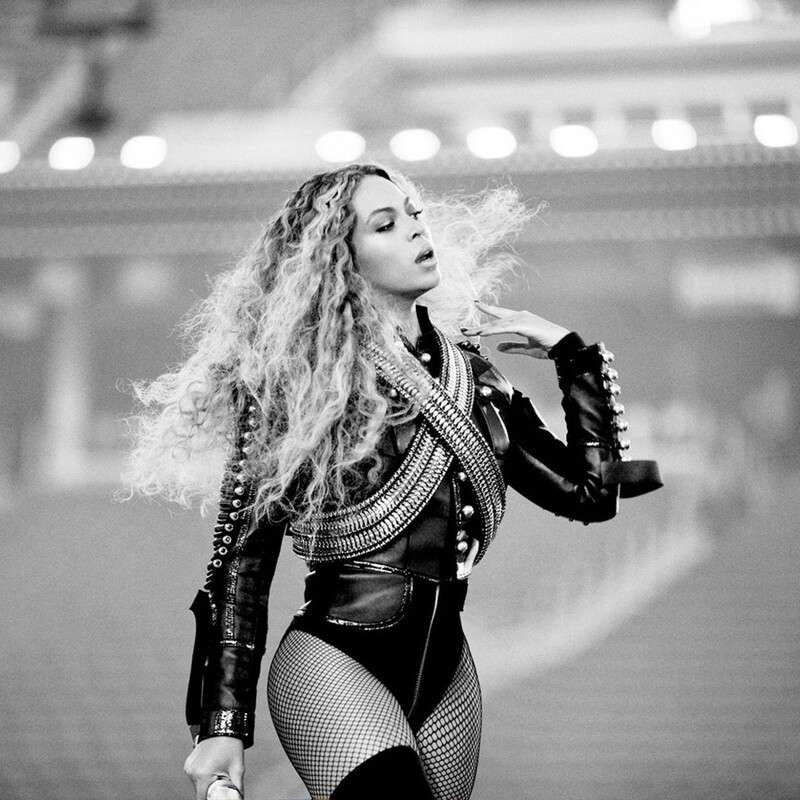 AT&T Stadium issued helpful instructions and information ahead of Beyoncé's big show on May 9. 2. 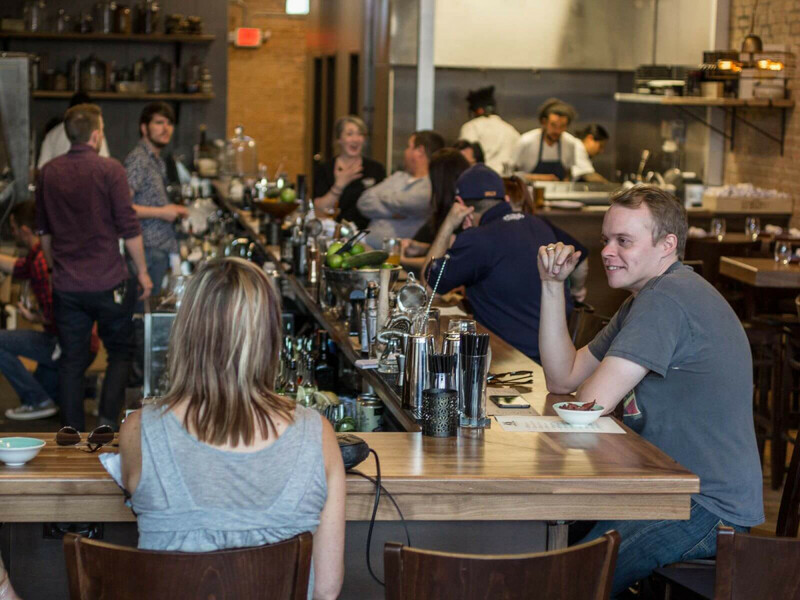 New Deep Ellum restaurant delivers one-of-a-kind chef experience. 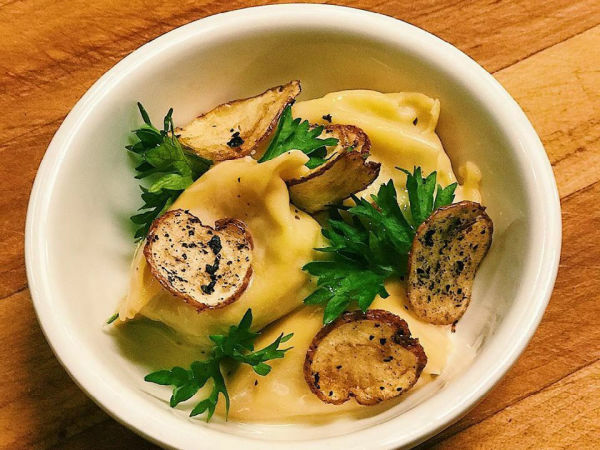 A major restaurant in Deep Ellum quietly debuted on May 7 with the under-the-radar opening of On The Lamb, the bar-restaurant from bar veteran Anton Uys and chef Ross Demers. 3. 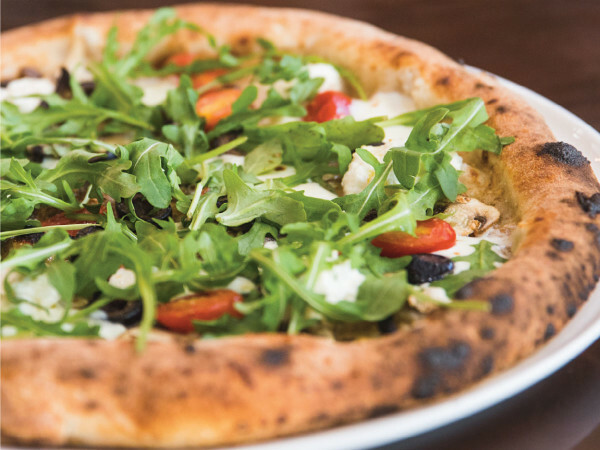 Dallas pizza restaurant rises like dough for second life with two star chefs. Oak Cliff pizzeria Zoli's NY Pizza Tavern, which closed with great public mourning in February, will rise again — this time in Addison. 4. 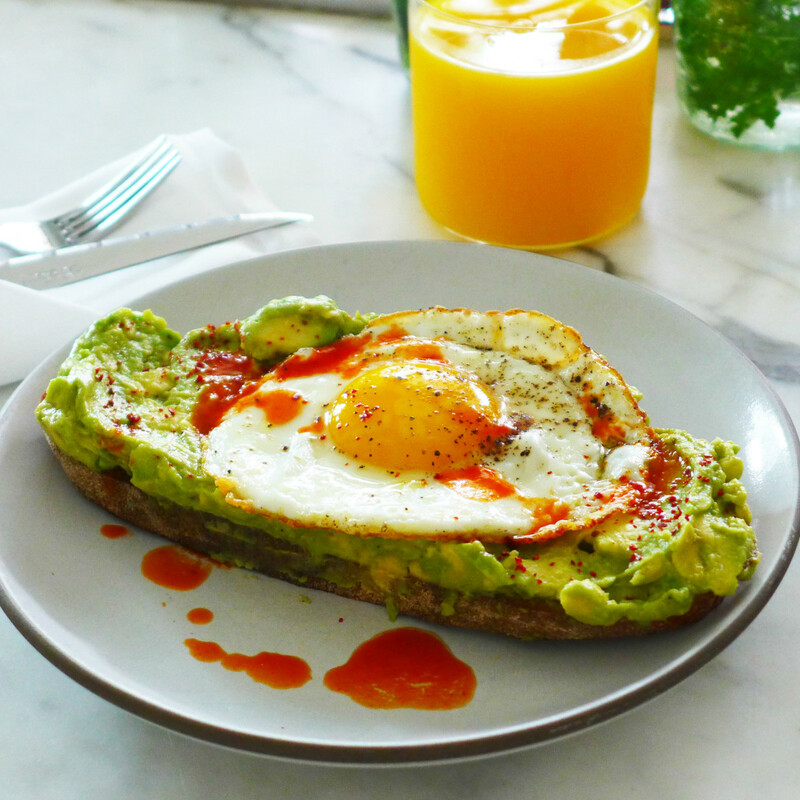 Dallas crisps up toast trend with new Greenville Avenue restaurant. 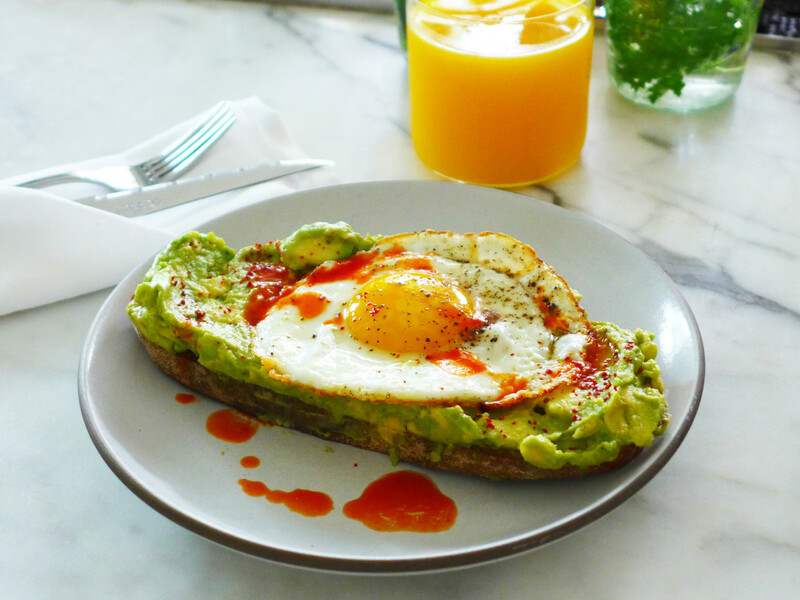 The "toast" thing hasn't quite taken off in Dallas yet, but maybe it will with a new dedicated toast shop, called Toasted Coffee + Kitchen, opening at Greenville and Ross avenues. It's going into a nice old building that was a former paint store, one building down from Pints & Quarts, and is set to open this summer. 5. 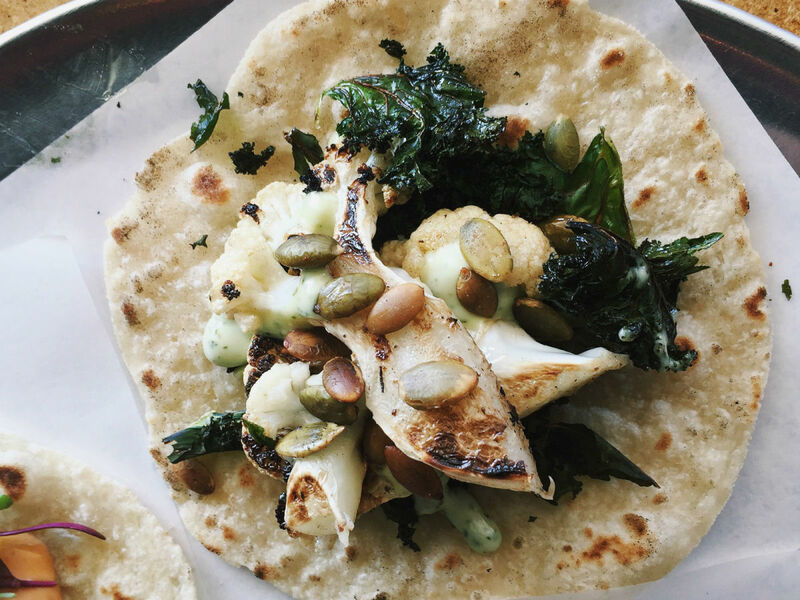 The best new restaurants in Dallas vie for Tastemaker title. 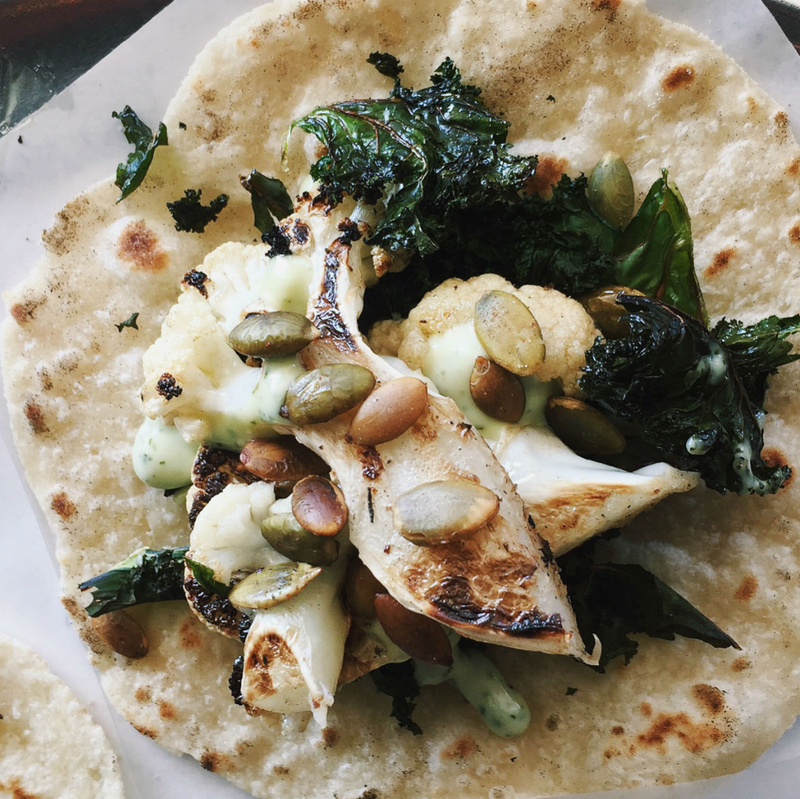 To honor new restaurants that have hit all the marks and continue to impress local diners, the best new restaurants in Dallas are going head to head in our annual Tastemaker tournament. 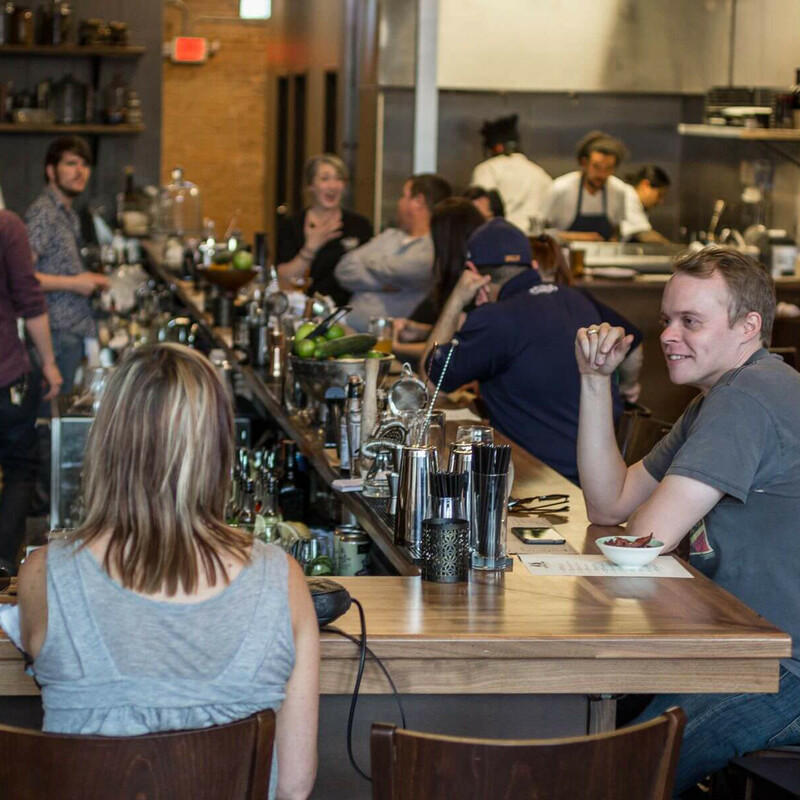 The results are in your hands as you decide who will be crowned Best New Restaurant of 2016.